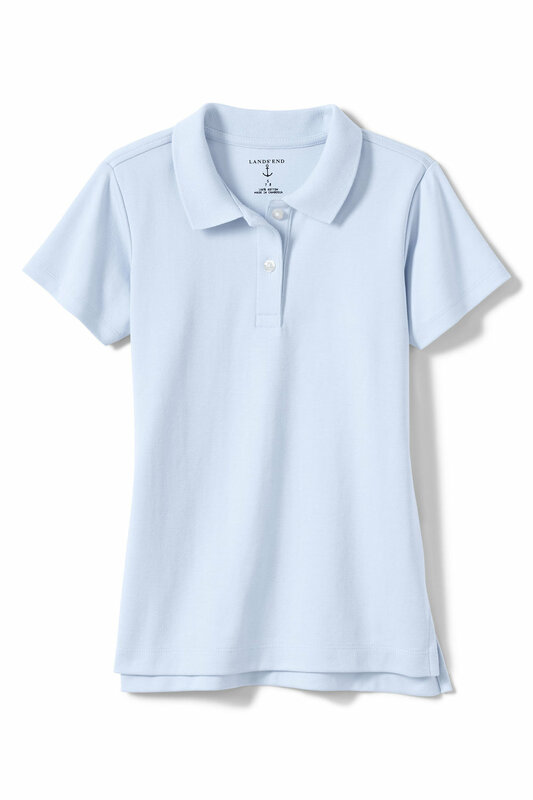 All K-5 uniform tops must only be through Lands' End or Dennis Uniforms, and cannot be embroidered through an outside source, but bottoms can be purchased at any clothing store that provides UNIFORM style, and is within our dress code policy. Scholars who are sent to school or choose not to follow dress code will be required to call home and change into appropriate attire. After an initial warning, dress code violations will result in administrative action. Please note that clothing must be clean, neat and in good repair. Fading, rips, and wear and tear should be not visible. All scholars are expected to arrive at school properly dressed and to remain so throughout the day. 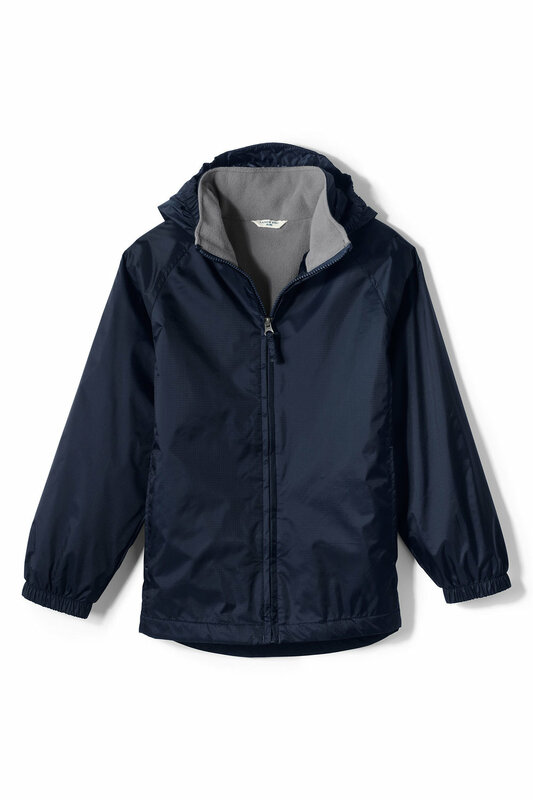 Middle and high school' s complete uniform must only be through Lands' End or Dennis Uniforms, including sweaters and light jackets, and cannot be embroidered through an outside source. 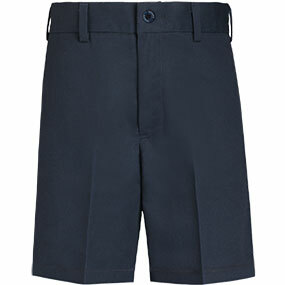 Our school uniforms are provided through Land's End . 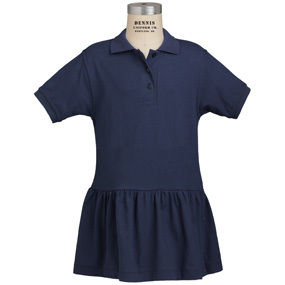 Read more on why we chose Lands' End for our uniform needs and how to order online here. In response to parent feedback, Dennis Uniforms joins our provider list this 2017-2018 school year. OSOTA families will be able to visit the Dennis store in Maitland, and try on various pant and shirt styles for an improved shopping experience. 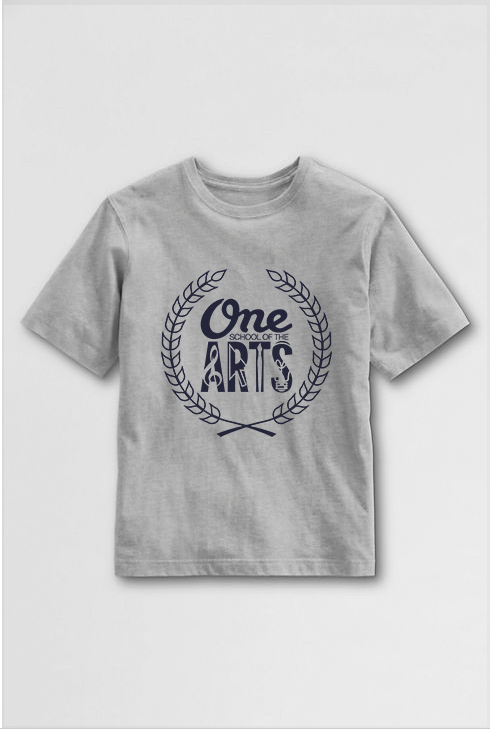 Since 1920, DENNIS has created thousands of uniform programs for students of all ages in private, parochial, independent, charter and public schools. 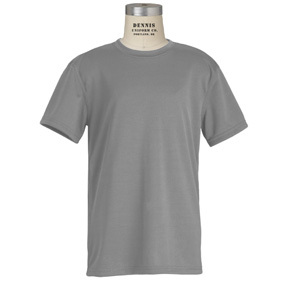 A domestic manufacturer, many DENNIS uniform items are handcrafted in its union “shop” in Portland, Oregon, USA. 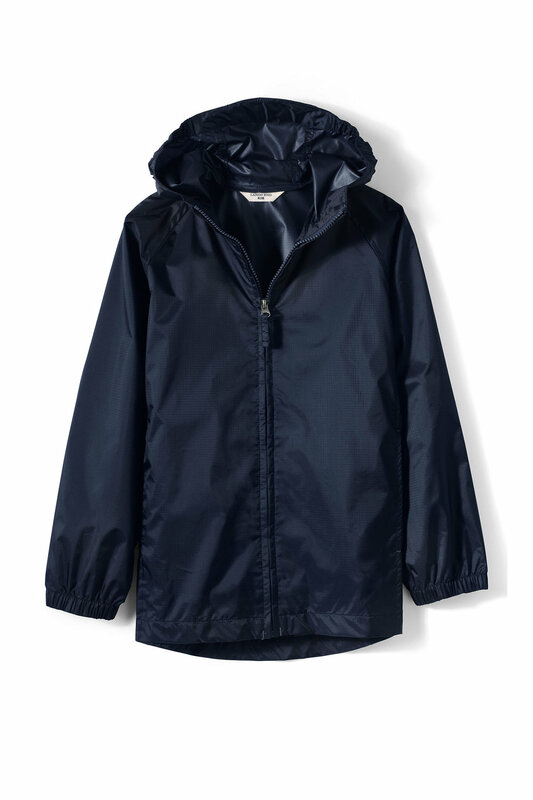 Clothing must be clean, neat and in good repair. All scholars are expected to arrive at school properly dressed and to remain so throughout the day. Scholar who choose not to follow dress code will be required to call home and change. 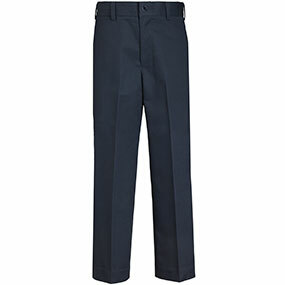 After an initial warning, dress code violations will result in disciplinary action. 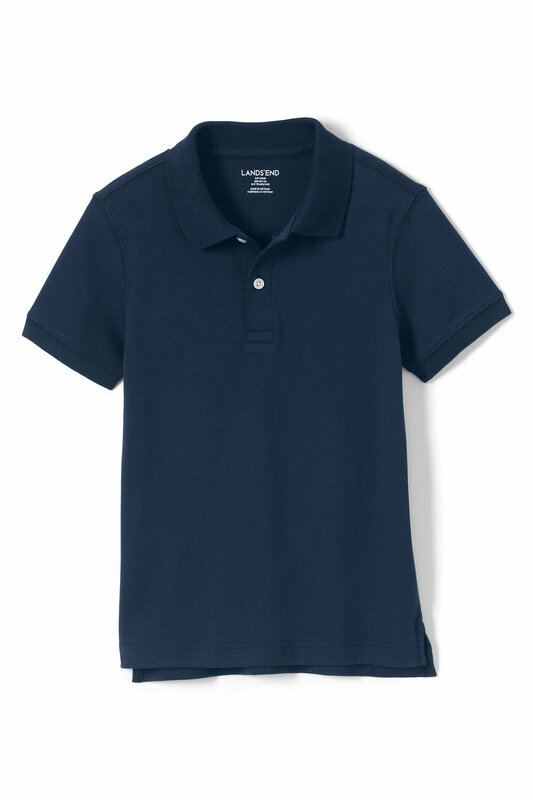 All scholars must come to school in an embroidered short sleeve polo, long sleeve polo or oxford shirt. 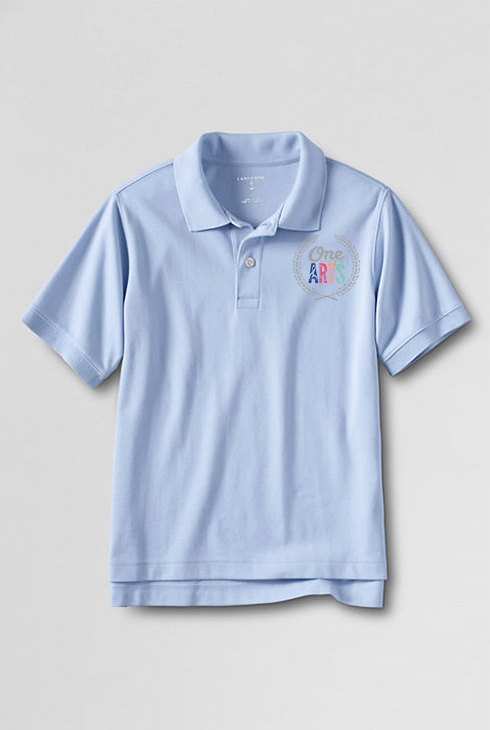 Polos and oxfords may be light yellow, white, light blue or navy and must be embroidered with the appropriate One School of the Arts logo on the left lapel. 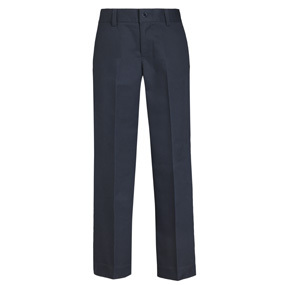 Navy or Khaki uniform style--docker style, made of cotton twill. 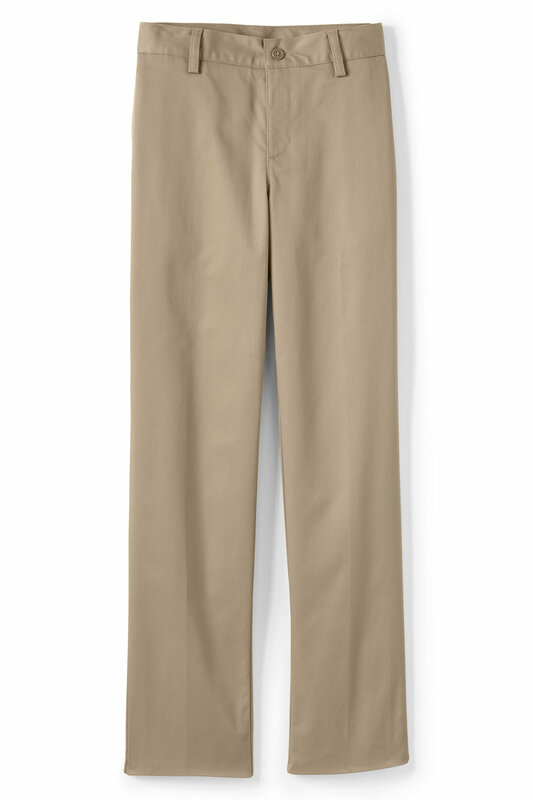 No bell-bottoms, low rider, hip-hugger, jogger, or cargo pants (outside pockets) are permitted. A belt must be worn if pants do not fit securely around the waist. 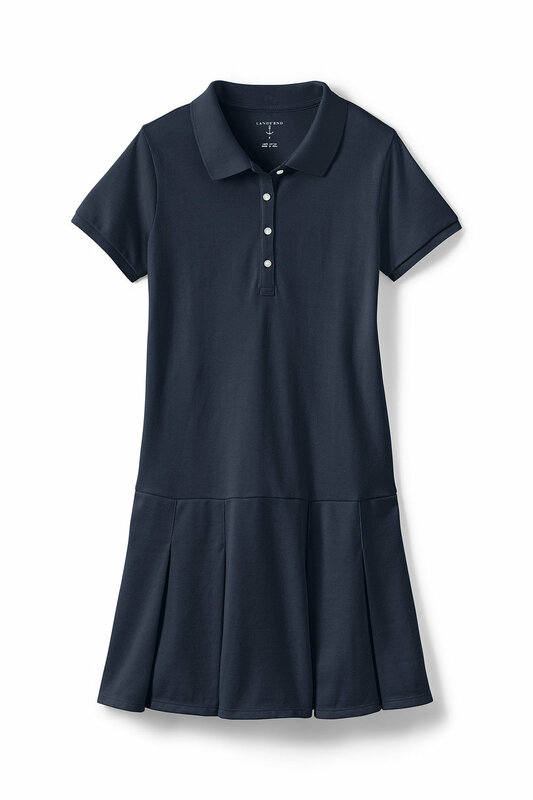 All skirts, skorts must be within three inches from the top of the kneecap when standing. NOTE: Leggings are permitted under shorts, jumpers, or skorts. 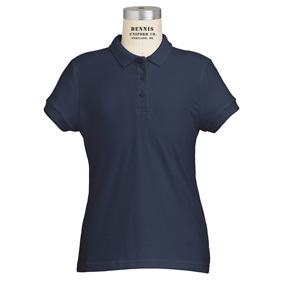 Girls may wear navy or khaki embroidered jumpers with an OSOTA uniform polo underneath. All jackets, cardigans, blazers, sweater vests, etc. 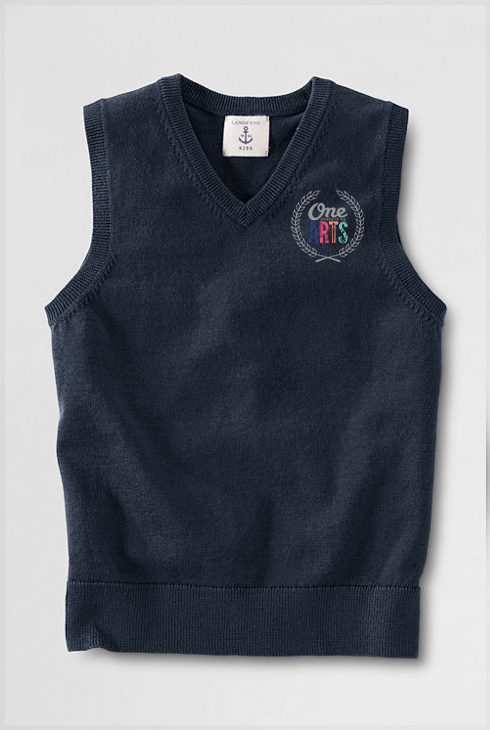 must be navy and embroidered with the appropriate OSOTA logo on the left lapel. 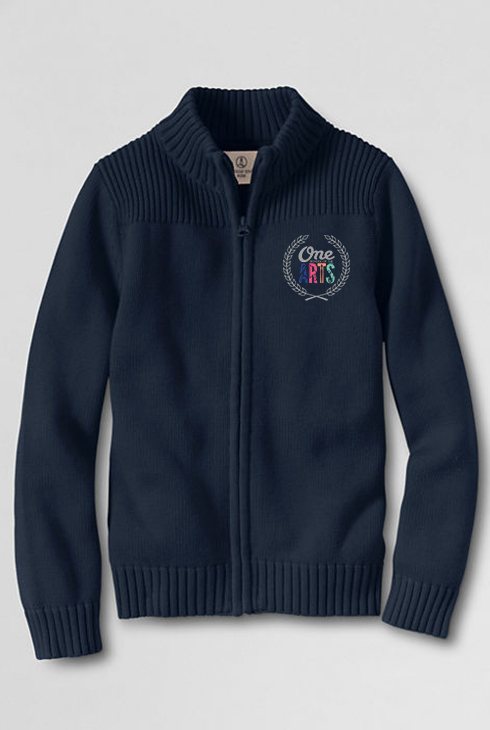 Only outerwear with the OSOTA logo will be permitted inside of the classroom. Extreme Weather: On cold days, scholars may wear what is needed to stay warm and are to remove it upon entering the building. 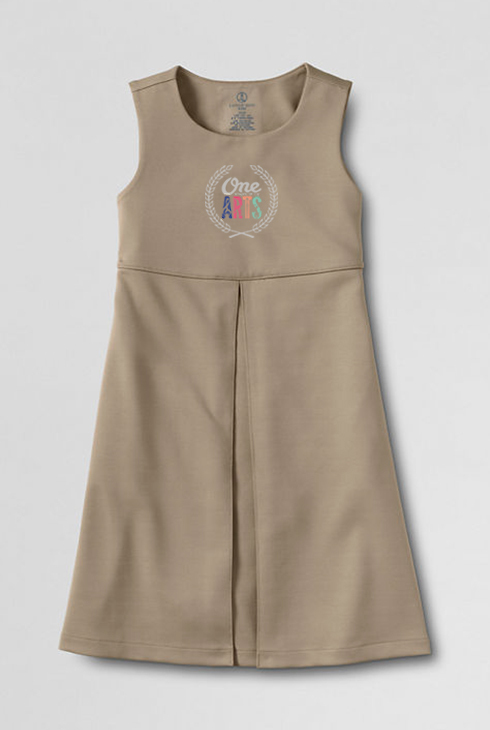 Scholars must bring their PE uniform to school to change out for PE classes. Scholars should wear appropriate footwear for athletic activities (sneakers only­ please avoid cleats or specialized footwear). 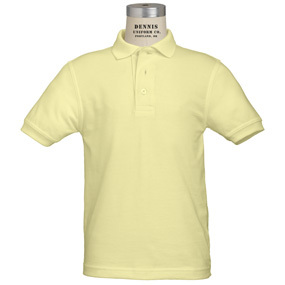 The size of shirts, jackets, jumpers or pants must be appropriate to the scholar's body size. Please do not wear form­fitting clothes. 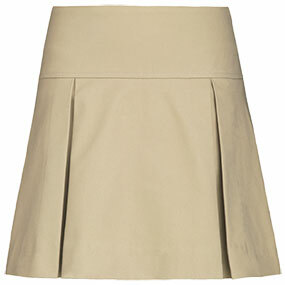 All skirts, skorts must be within three inches from the top of the kneecap when standing. 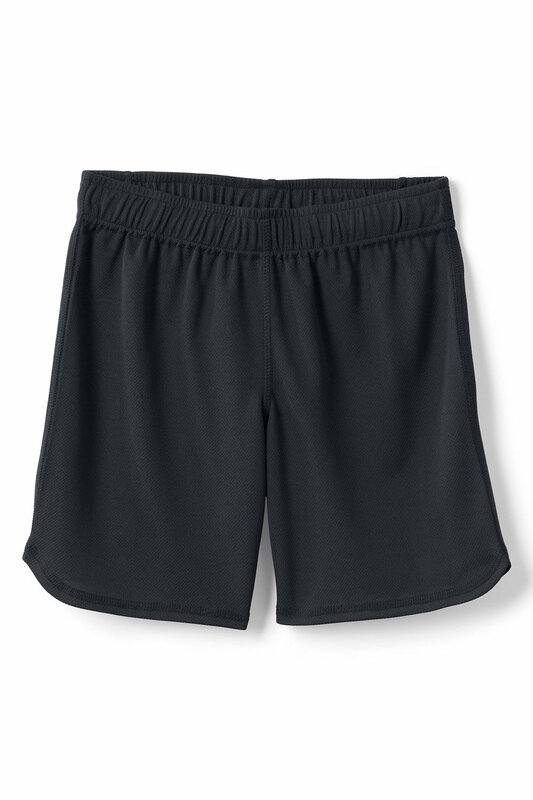 Stretch lycra, spandex, biker pants, or yoga pants are not to be worn as outer garments. Clothing with inappropriate themes or visible branding will not be allowed. No plain jackets, sweaters, or blazers will be allowed. See “Daily Uniform” for logo’d options.